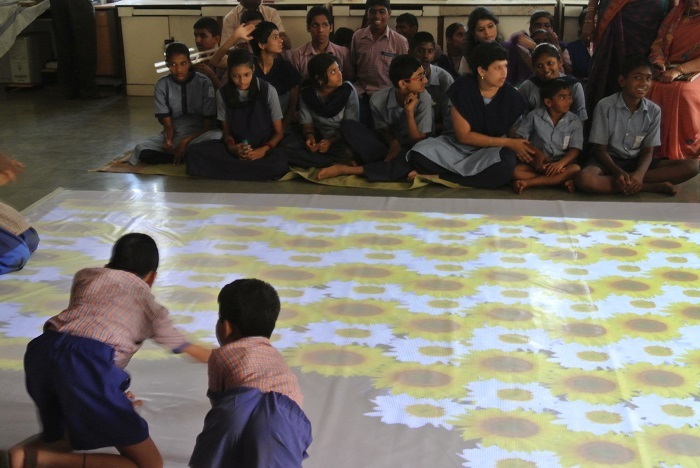 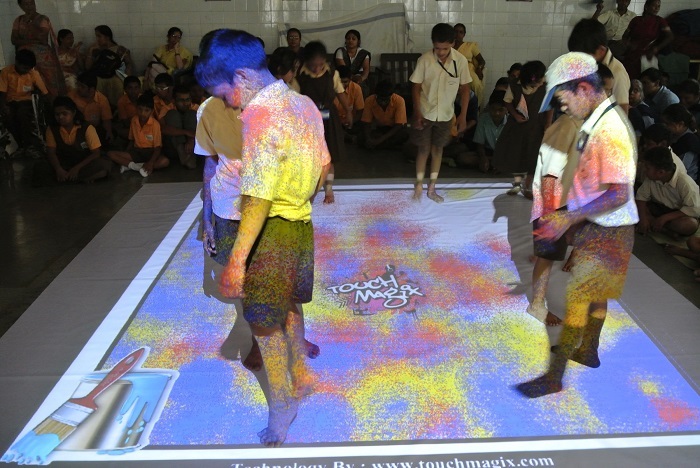 Visitors were floored by this display of interactivity. 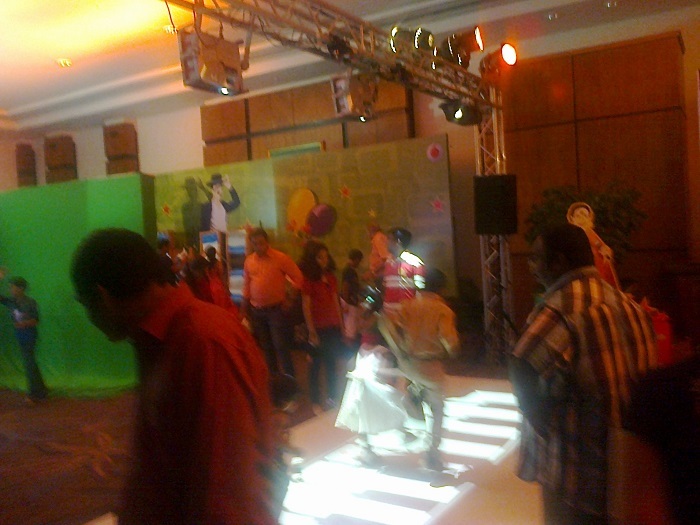 Brief: Visitors to a recent Vodafone Mumbai event were in for a melodious treat. 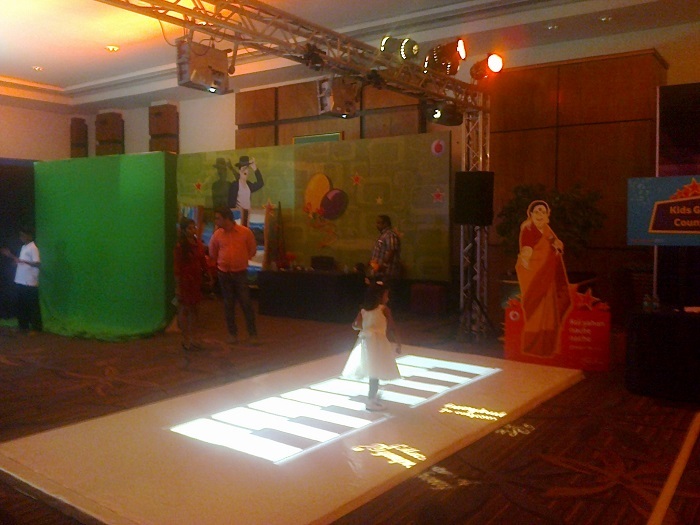 A unique 2 camera blended projection of piano keys on the MotionMagix Interactive Floor invited the musically inclined to try to make music as they tapped out the keys on the floor. 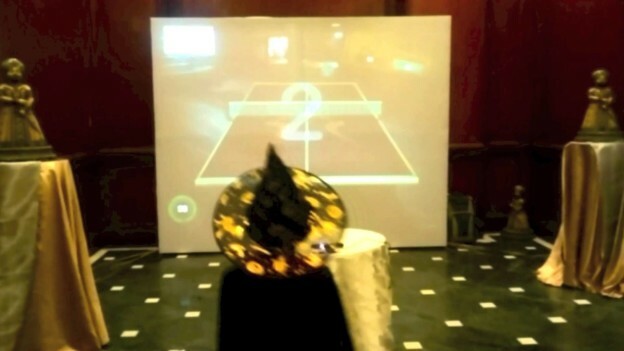 The resultant sound was corrected & tuned for better effect & the melody was piped to the entire exhibition floor in a manner reminiscent of a live pianist at work. 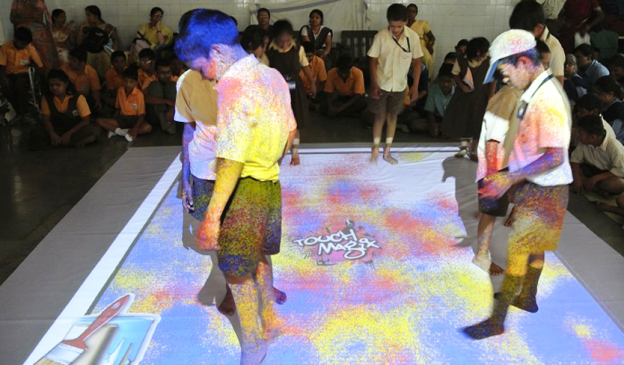 Impact: Visitors were able to not only interact with the exhibit but also to see other visitors react to the music created by them. 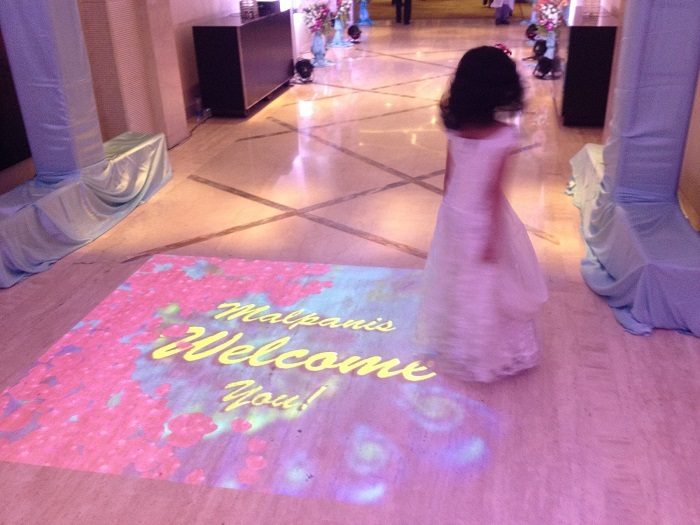 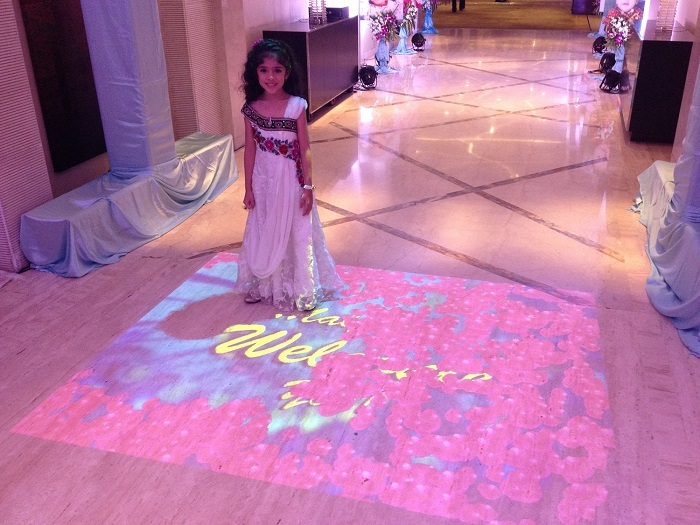 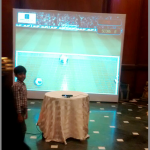 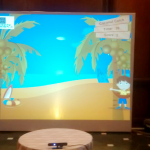 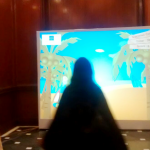 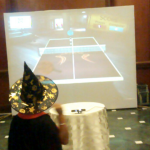 This entry was posted in Consumer and Retail, Entertainment, Event, Event and Media, Exhibition, Kids, Telecom and tagged Exhibition, interactive floor, Kids, Kids Games, MotionMagix Interactive Floor, Telecom, touchmagix, Vodafone on March 9, 2013 by Touchmagix. 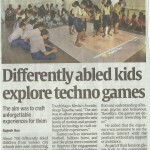 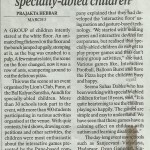 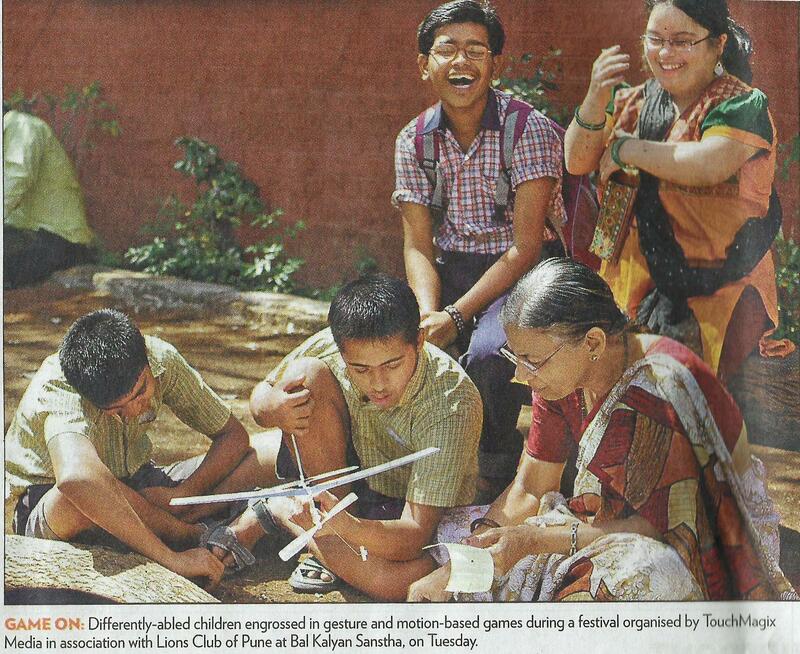 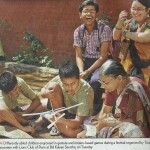 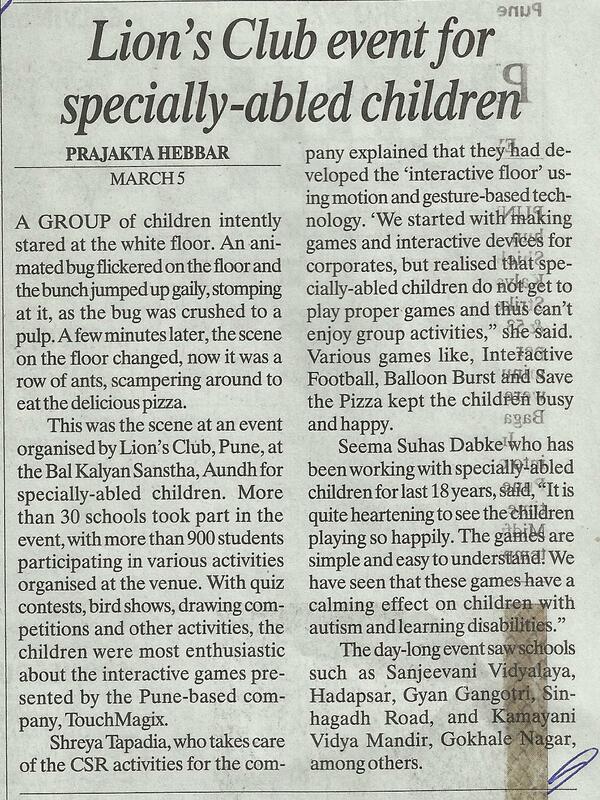 TouchMagix with Lions Club of Pune organized a festival to provide entertainment for specially abled children. 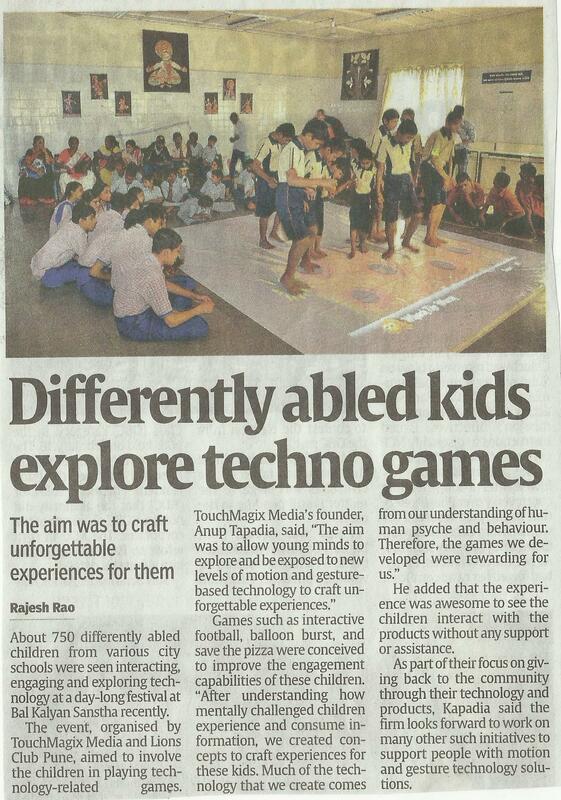 TouchMagix, in association with Lions Club of Pune recently organized a festival at Bal Kalyan Sanstha for differently-abled children. 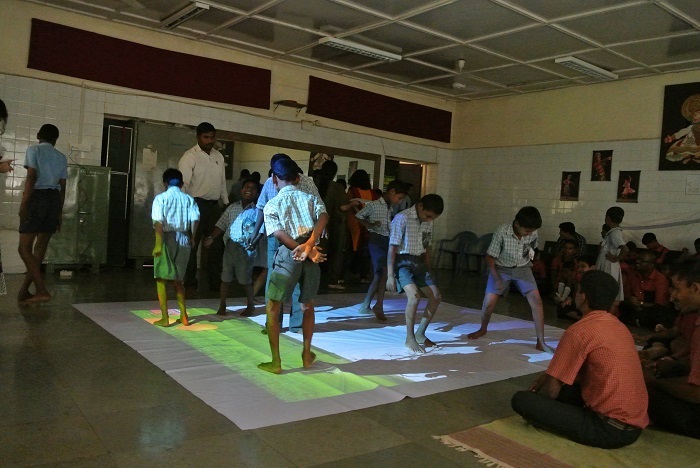 The purpose of this activity was to provide a sense of entertainment as well as achievement to these specially abled children. 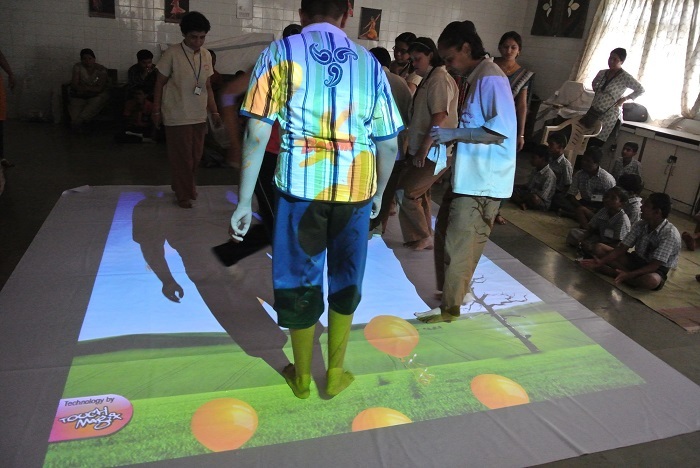 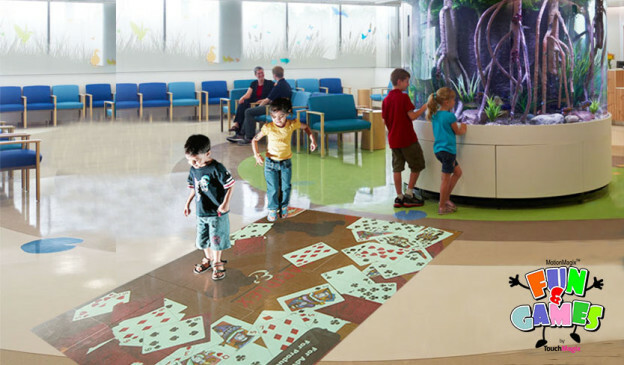 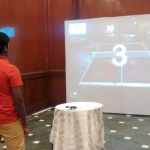 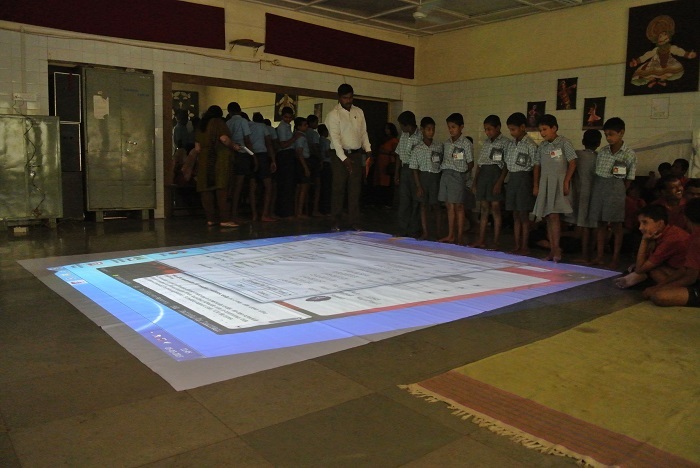 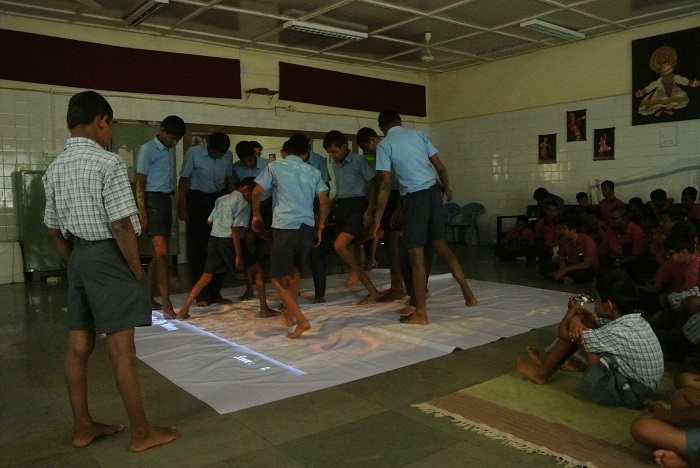 They played games which they would’ve never been able to play in real life and the best part is that they responded very well to the MotionMagix interactive floor. 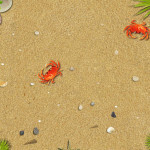 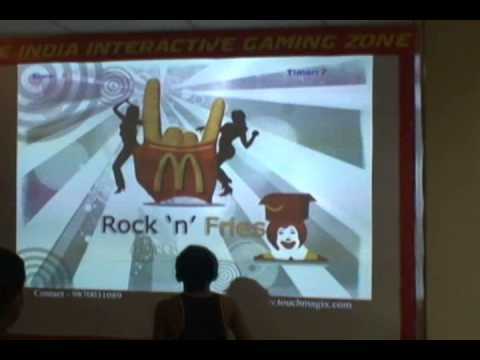 This entry was posted in Education and Kids, Entertainment, Event, Kids and tagged Children Education, CSR, Education, interactive floor, interactive wall, Kids Games, Lions Club, touchmagix on March 5, 2013 by Touchmagix. 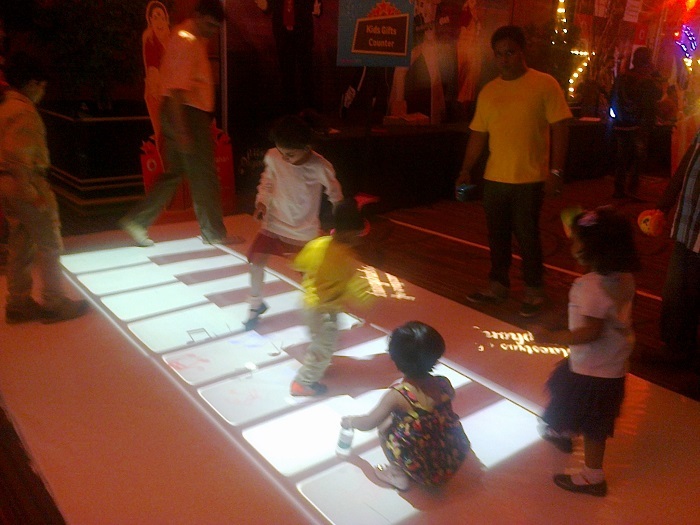 At the annual Kids Choice Awards party, Kids enjoyed multiple Nickelodeon branded interactive floor games. 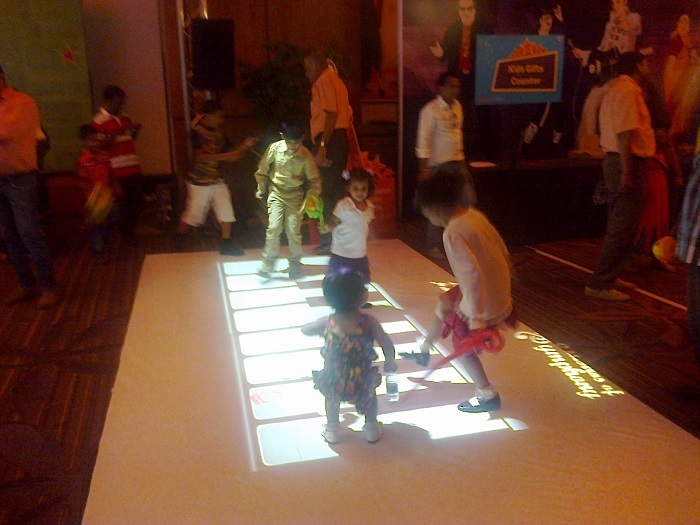 Using our MotionMagix™ Interactive Floor, our US Partner created an engaging experience for children at the annual Kids Choice Awards party 2012. 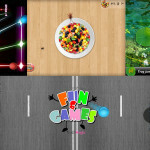 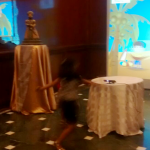 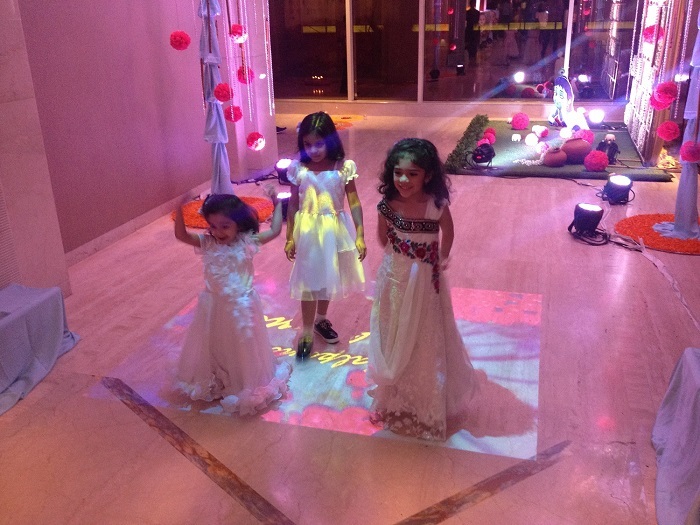 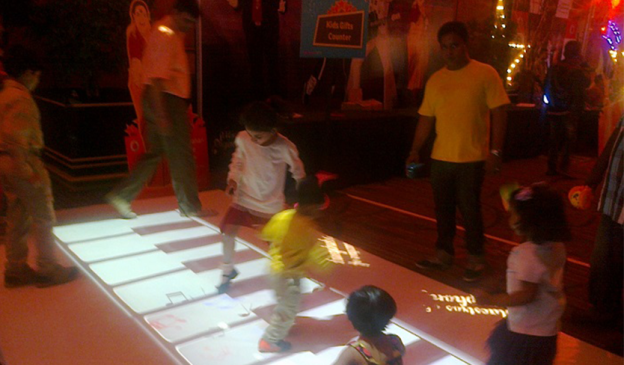 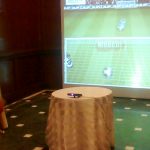 Kids interacted with multiple Nickelodeon branded floor games like football, scatter balls, running behind their favorite Nickelodeon icons and more.. 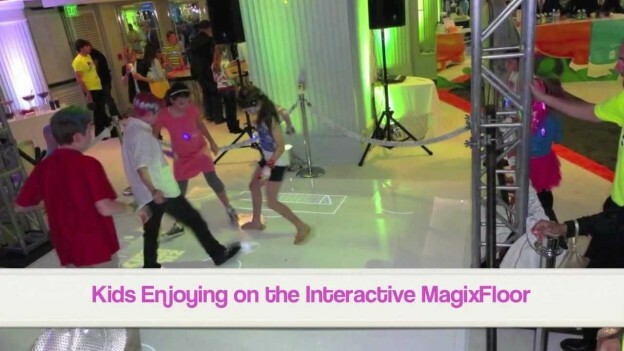 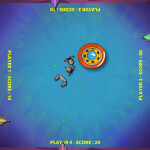 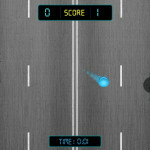 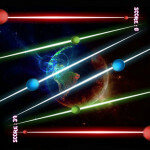 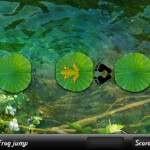 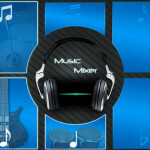 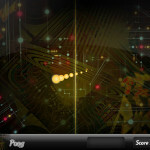 This entry was posted in Education and Kids, Entertainment, Event, Kids and tagged interactive floor, kids choice awards, Kids Games, Media, MotionMagix Interactive Floor, Nickelodeon, Nickelodeon Kids Choice Awards, united states on March 31, 2012 by Touchmagix.